One of the best GTA 5 mods today is the Endeavor Mod Menu. It is a well-made mod by Welsh and Sabotage. The best thing about it is that all of its features work as soon as you install the mod. 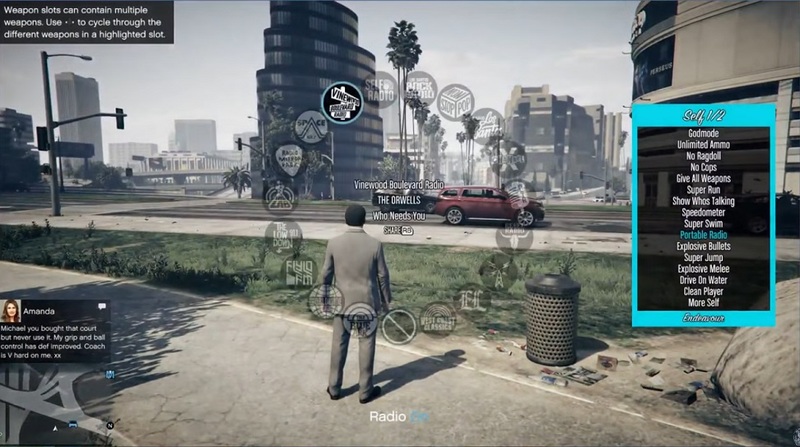 While is made as a GTA 5 mod menu PC, it also works on consoles. 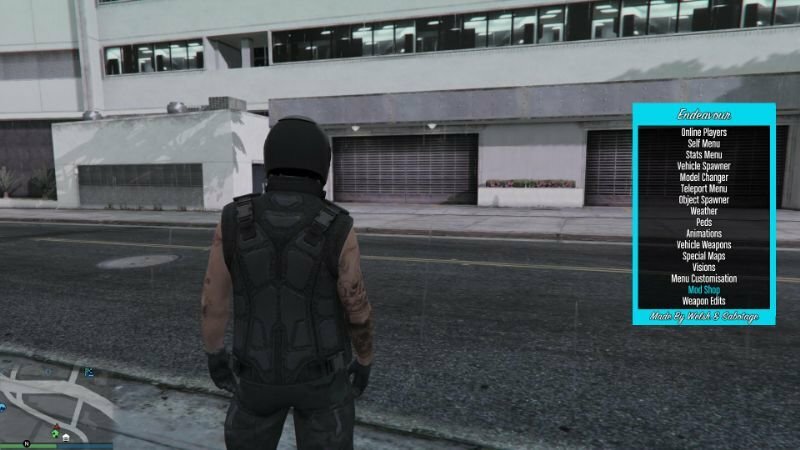 When you install the GTA 5 mod menu, you will be able to shoot 4K cash bags, gain access to all weapons, teleport with no lag, maximum stats, drive on water, no ragdoll effect, no cops, and spawn all types of cars. And all the features can be accessed through a user-friendly menu. Whether you are looking for a police uniform, elf outfit, or Santa suit, you will find it with the use of the trainer. The trainer is easy to use. The default button to call the mod menu is NUMPAD 5. Then you can scroll through the different options to find what you are looking for with the use of NUMPAD 2, NUMPAD 4, NUMPAD 6, and NUMPAD 8.It is that simple. For instance, you want to turn on the No Cops mode, then find the option and turn it on. Yes, it is that easy. The options are easy to understand and self-explanatory. To close the menu, just press NUMPAD 0. 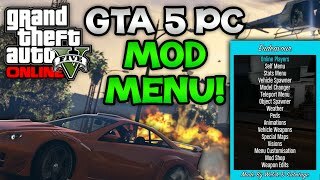 It is easy to install the GTA 5 mod menu. 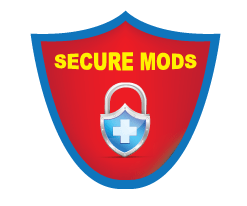 All you need to do is to download the mod. And then copy the files config.ini and Endeavor.asi to the main folder of GTA 6. This is where the GTA5.exe file is also located. Keep in mind that you need both Native Trainer and Script Hook V to activate the mod. It is important to remember not to use the online options of the Endeavor Mod Menu when you online. The trainer is safe to use offline, but you have a chance of being banned when you try to use it for online play. It is easy to use and turns off automatically when you play online. If you want to uninstall the mod, all you need to do is to locate the files you have added to the game folder and delete them. In the case of the Endeavor Mod Menu, you just need to delete the config.ini and Endeavor.asi files. Your game will be back to its original version in no time. 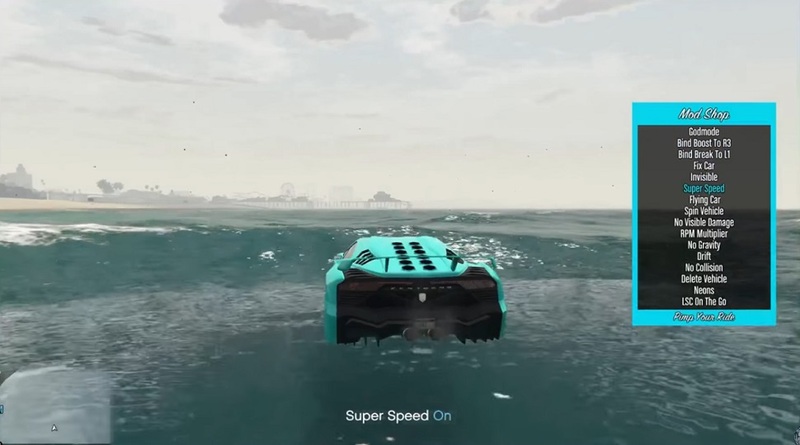 The Endeavor Mod Menu is a great trainer for GTA 5 when you prefer offline gaming. It allows you to open up everything right away. You gain access to all the cars, outfits, and guns right away. Not only that, you will be able to gain unlimited cash through the 4K cash bags mod. It is recommended for people who don’t want to spend time grinding in the game, and just want to start roaming the streets with the best stuff available in GTA 5.